A new year is (almost) upon us and with it, a new opportunity to put your health at the forefront. We’re here to offer up a little inspiration with five wellness trends that are going to top the healthy living ladder in the year ahead. Try one, try them all – whatever you do, we wish you a healthy, happy start to the year! Vacations don’t just mean rest and relaxation anymore! More than ever, we’re a generation that is looking to get up, go and keep on going when it comes to our travel plans. Wellness retreats, adventure-based tours and health and fitness-focused retreats are all the rage and will see a bigger boost as more people look to integrate a healthy life with a happy one and add a little Namaste to their next getaway. Here is a great guide to some of the most popular wellness destinations from the travel experts at AFAR. Whether you’re a meat eater or not, there is no denying the power of plant proteins in the modern-day diet. Peas, hemp, quinoa, chia and chickpeas are all topping menus around the country because they can deliver the power of protein without the fat, acidity and inflammation that may come from a meat-based source. McKel from Nutrition Stripped rounded up 10 plant protein favorites that you can easily add to your daily diet. We say dig in! You are what you eat…or what you drink! 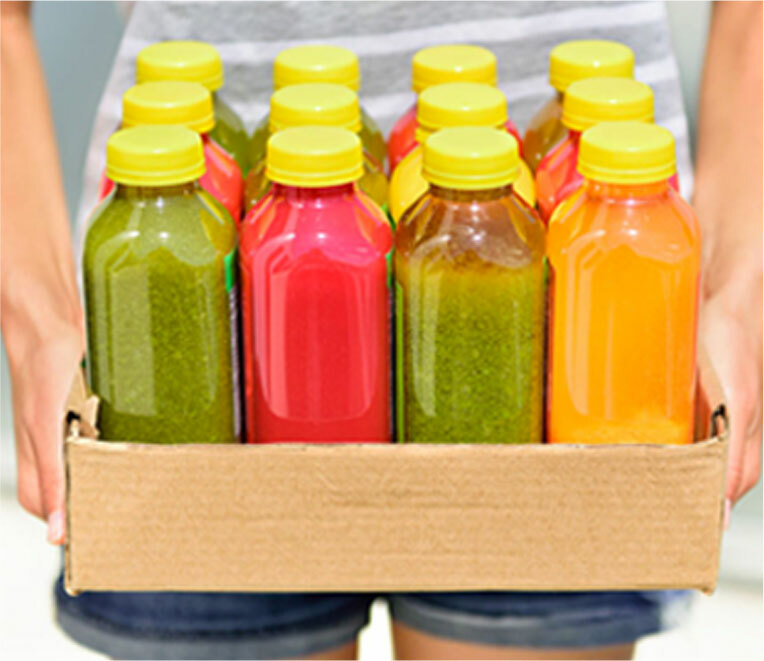 Health tonics with a bevy of good for you benefits are popping up everywhere. Kombucha and cold-pressed juices have led the way but medicinal beverages that promise everything from energy to increased focus to toxin cleanses are a simple sip away. Break out those striped straws and pop a bottle open today! Healthy for you beauty and skincare has been a growing trend for several years but now that most brands have figured out everything they need to take out of their products to make them better for us, they can now focus on what to add in to make them more beneficial than ever. Think licorice for anti-inflammation, rosehip oil for texture, beeswax for emulsifying and algae extract (yep…that’s seaweed!) for healthy, happy skin conditioning and a healthy, happy inside, too. Add these must-try ingredients to your skincare regimen! Paleo. Sugar-free. Vegetarian. Or maybe a little of each? Flexitarian dieters believe in subscribing to various nutritional schoolhouses…all in moderation. You may be Paleo from Monday to Friday or sugar-free after noon each day. The whole premise allows you to keep your body, metabolism and taste buds guessing and prevents you from getting into a food-focused rut. A little of this, a little of that…a whole lot of happiness.